Foodpanda India, the online food delivery firm owned by cab hailing company Ola, has acquired shuttered food-tech startup Holachef for an undisclosed sum, a company statement said. 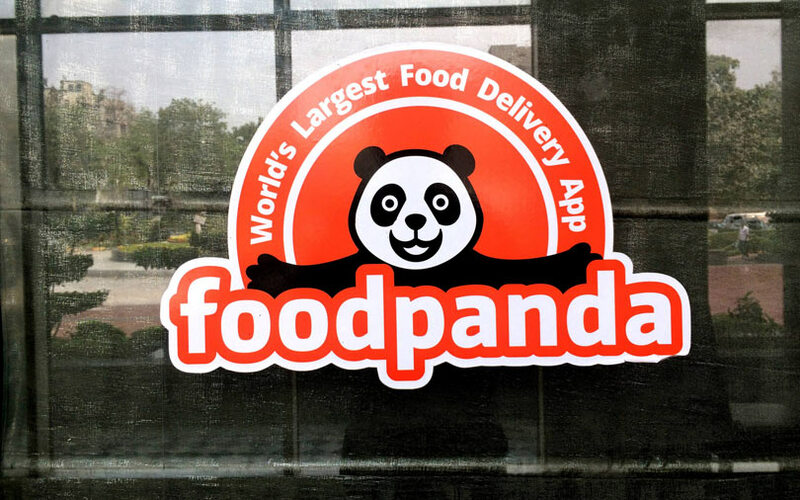 Foodpanda India confirmed the deal after months of speculation. The acquisition will mark Foodpanda’s entry into the cloud kitchens space, where it will launch its own brand of food products in different categories, the statement added. As part of the acquisition, Holachef’s assets, including kitchens and equipment, will be taken over by Ola. Holachef’s founders and its employee workforce will also join Foodpanda’s leadership team, the company stated. Last month, vendors and former employees from Holachef that TechCircle spoke to said that Foodpanda owed them dues. They also informally confirmed the buyout. The report also mentioned that employees of both companies, including Holachef’s co-founder Saurabh Saxena, had already started working from Foodpanda’s Mumbai office. According to several employees, the Ola-owned firm had on boarded Holachef’s staff as early as April-May. “Through the Ola platform, we also have unmatched access to over 150 million customers and an understanding of their preferences,” Pranay Jivrajka, CEO of Foodpanda India, stated. Founded in 2014 by Saxena and Anil Gelra, Holachef is operated by Holachef Hospitality Pvt. Ltd. It delivered meals prepared by chefs at centralised kitchens. It counted Kalaari Capital, India Quotient, Ratan Tata, SIDBI Ventures and InnoVen Capital among its investors. Since its inception, it has raised funding in multiple rounds. Its most recent capital raise was in February this year, when it secured Rs 2 crore ($311,200) from Ashok Kumar Gajera, director at Mumbai-based diamond manufacturer and distributor Laxmi Diamond Pvt Ltd. The investment round valued the startup at Rs 177 crore ($27.4 million), according to estimates by TechCircle. For Ola, the deal comes several months after Ola acquired Foodpanda from its German parent Delivery Hero in December 2017. The acquisition marks the cab-hailing firm’s aggressive strategy to venture into the food delivery space, where rival Uber also operates. Ola-owned Foodpanda also competes with Swiggy and Zomato, both of which are backed by marquee investors and have secured big ticket cheques in the past few months. Earlier this month, Info Edge, one of Zomato’s investors, had disclosed in a regulatory filing that the restaurant discovery platform was raising $210 million (Rs 1,500 crore) from Chinese e-commerce giant Alibaba Group’s payment affiliate, Alipay. In February, Alipay had invested $200 million in Zomato, which included a primary fundraise of $150 million and a purchase of stake worth $50 million from Info Edge. Last month, business daily Mint had reported, citing unnamed people in the know, that Swiggy was in talks to raise as much as $700 million from new investors such as Tencent Holdings Ltd to enter new business areas. Since the start of this year, Swiggy has already raised $310 million in two funding rounds—in June ($210 million) and February ($100 million)—from investors such as Naspers, Yuri Milner-led DST Global and Chinese e-commerce service platform Meituan-Dianping among others.